The Practice will close from 12pm on certain Thursdays. Dates will be advertised on the Practice notice board. This is time for staff training and development. There is no surgery on a Saturday morning. Please use the Out of Hours number, which is for emergencies only. The number is Freephone 111. The practice has changed the telephone systems to a managed approach. The telephone system now has call queuing and calling options. 3. 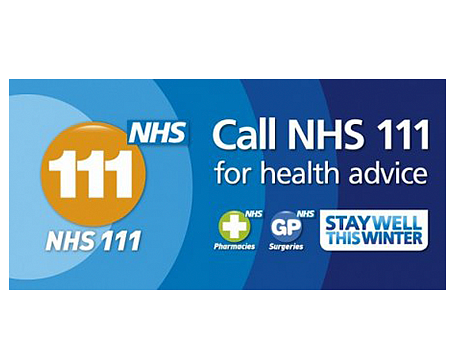 Prescription Enquiries (available between 10am and 12am to assist with any prescription enquiry – please note all prescription requests should be made in writing to the surgery). Here at Oakenhall Medical Practice, we have a wide-range of services available; from telephone consultation, over to minor surgery, we have you covered. Want to find out more about the team here at Oakenhall Medical Practice, take a peek using the navigation above. As expected, we’re all a friendly bunch. There’s always something going off here at Oakenhall Medical Practice. Keep up to date with everything that is happening via our news page. Sometimes things go wrong, the majority of the time, however, things are really good here at Oakenhall Medical Practice. Let us know your thoughts using the Friends and Family Survey above.